Witness the amazing and hilarious comedy of Howie Mandel as he visits the Branson, MO stage. 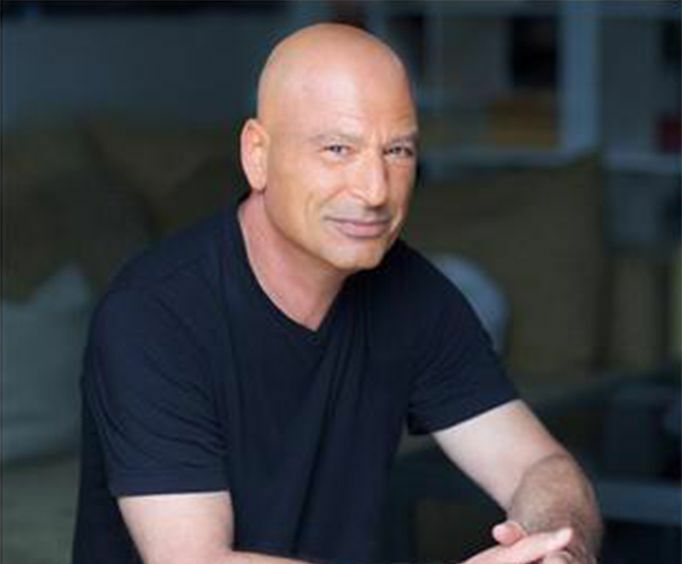 Following a successful array of comedians visiting the Welk Resort Theatre, Howie Mandel brings his stand-up set to the Ozarks. This show is 18+ and makes for the perfect date night! 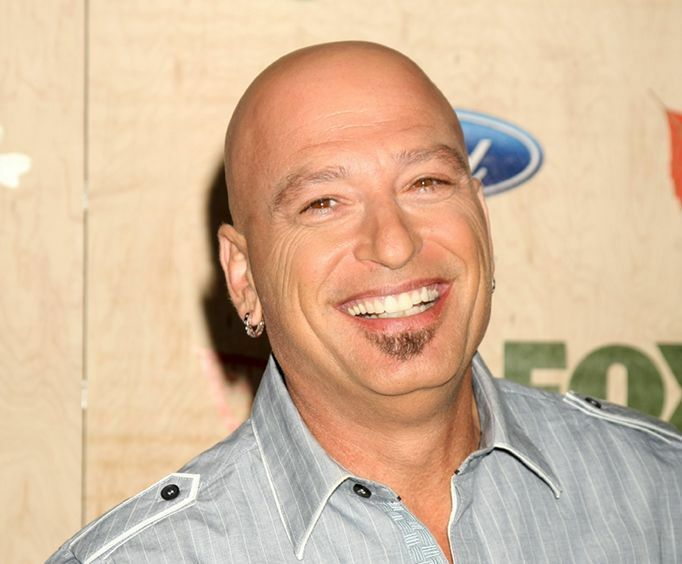 Howie Mandel is a popular Canadian actor and comedian who is known for his roles as host on game show Deal or No Deal and as judge on America's Got Talent. He is also a successful comedian whose stand up acts are sure to have the audience rolling on the floor with laughter. Guests are sure to have a side-splitting good time with Howie's unique brand of hilarity. 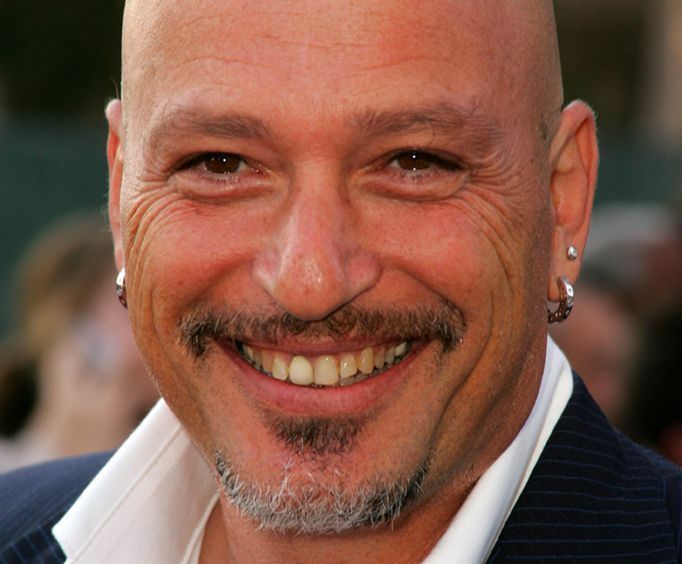 Born and raised in Toronto, Canada, Howie Mandel was mischievous from a young age. In fact, he even got expelled from his school for hiring a construction company to build onto his school under the ruse of being one of his school officials. He got his toe into the comedy world in Canada by performing at a club called Yuk Yuk where he got his reputation for being wild and unpredictable in his acts. In 1979, he was also booked to perform on David Letterman which truly set his career into motion as it resulted in a contract for a TV special. He was also cast in Gas, St&period; Elsewhere, and did the voice of Gizmo in the beloved cult classic Gremlins. He created Bobby's World as well - a popular television show that ran for an astounding eight seasons. Other important roles included that of Hansel and Gretal, The New Adventures of Superman, and of course Deal or No Deal and America's Got Talent. Join Howie Mandel at the famous Welk Resorts Theater for an unforgettable evening of fun and comedy. You're sure to have a blast with this hilarious comedian! Silver seating includes half of the seats on the far Left and Far Right sides in rows A - W, the entire rows of X - AA in the Left, Right, and Center sections. Gold seating includes the seats close to the center in the rows A - W on the Left and Right sides as well as the rows F - W in the Center section. Elite Seating includes the first five rows in the center aisle. Includes Bronze seating admission to see Howie Mandel. Bronze seating includes rows BB - FF in the Left, Center, and Right sections. These are back row seats. What is included in the admission price for Howie Mandel Live in Branson? Approximately how long is the Howie Mandel Live in Branson?